9th of May, as a Day of Europe was celebrated with various activities all around Europe and greece. 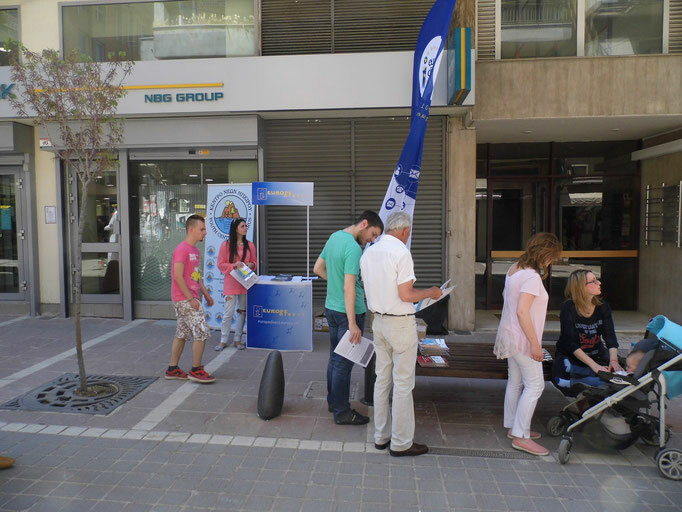 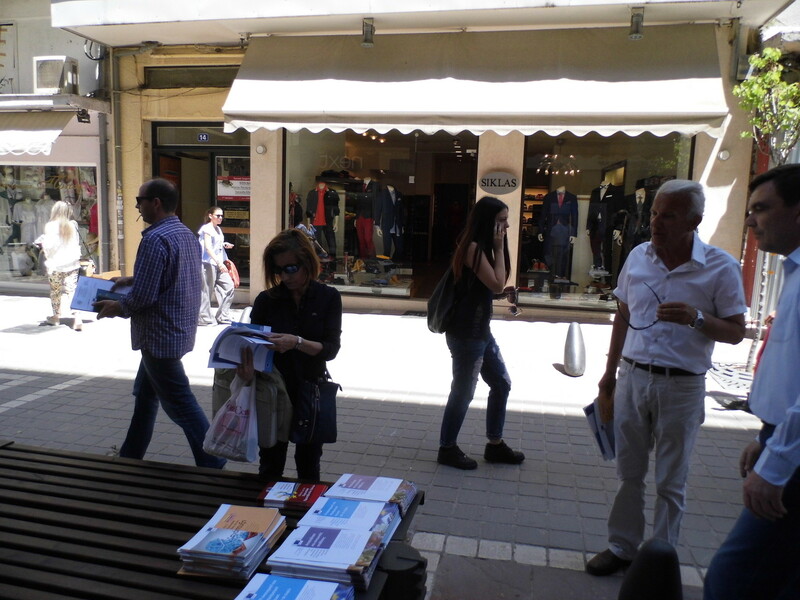 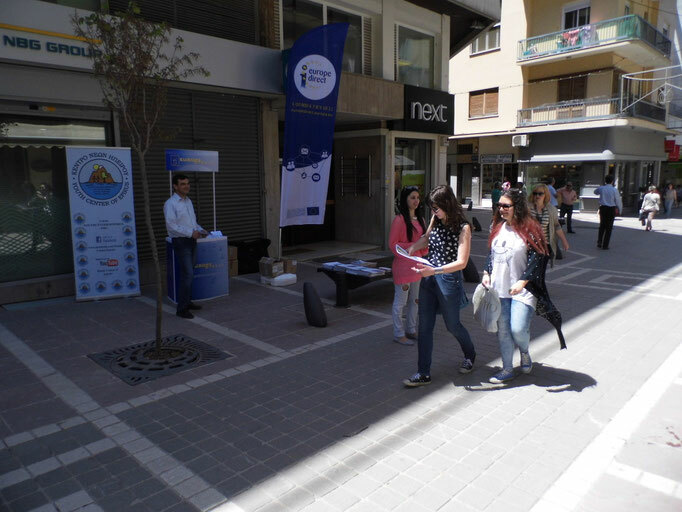 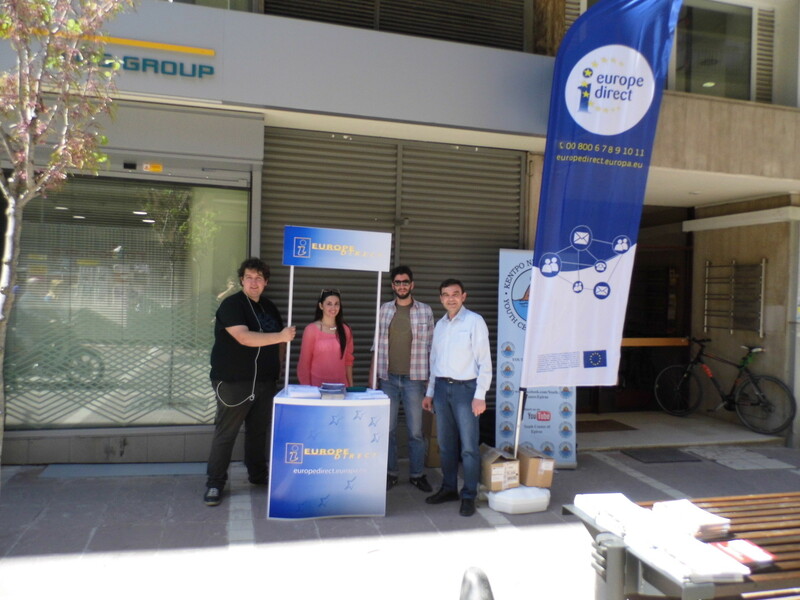 Youth Center of Epirus, in collboration with Eurodesk Ioannina, did a small informative action in the center of Ioannina. 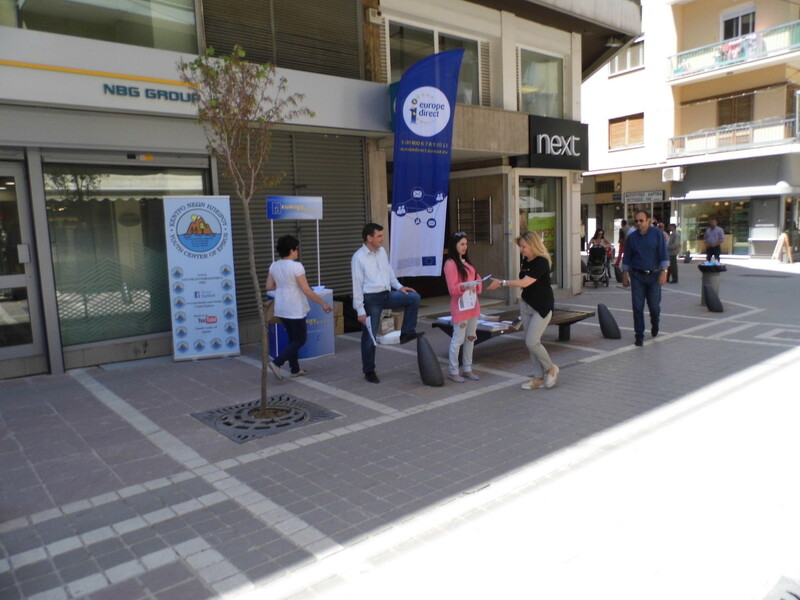 Many locals were informed about the Day of Europe, various fields related to European Union, their possibilities to participate in Erasmus+ programme and other activities of Youth Center of Epirus. 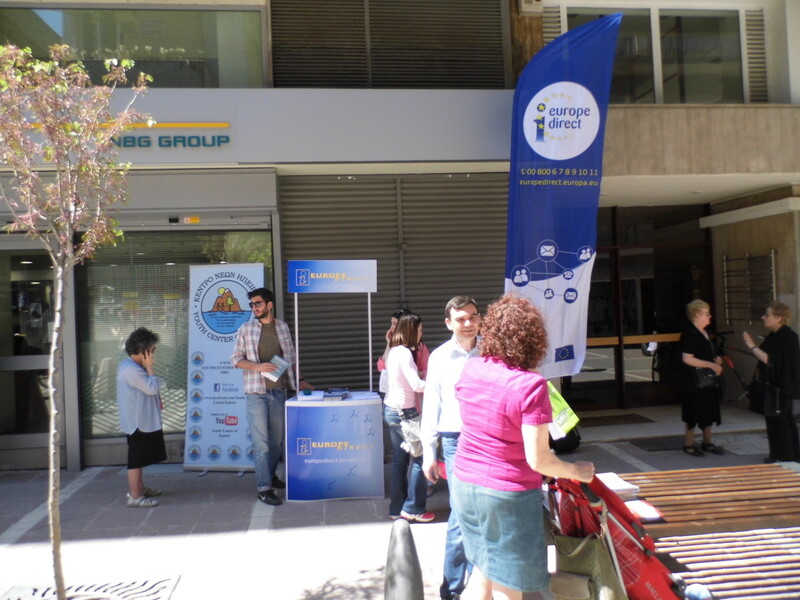 You can check few photos of the event!